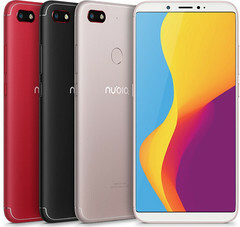 With a price of around US$205, the new 6-inch ZTE Nubia V18 is powered by the ubiquitous Qualcomm Snapdragon 625 mid-range processor. It also features 4 GB RAM, 64 GB internal storage, and a 4,000 mAh battery. Sadly, it does not come with Oreo onboard, running Nougat with Nubia UI 5.1 on top instead. A new ZTE phablet has just been unveiled in China and, unlike virtually all mid-range large-screen handsets being launched in the area nowadays, it does not have a display notch. The ZTE Nubia V18 features a premium metal build, but there is no dual camera setup to talk about. To sum it all up, this handset comes with a capable mid-range processor, a generous display, and a battery that can keep up with both. 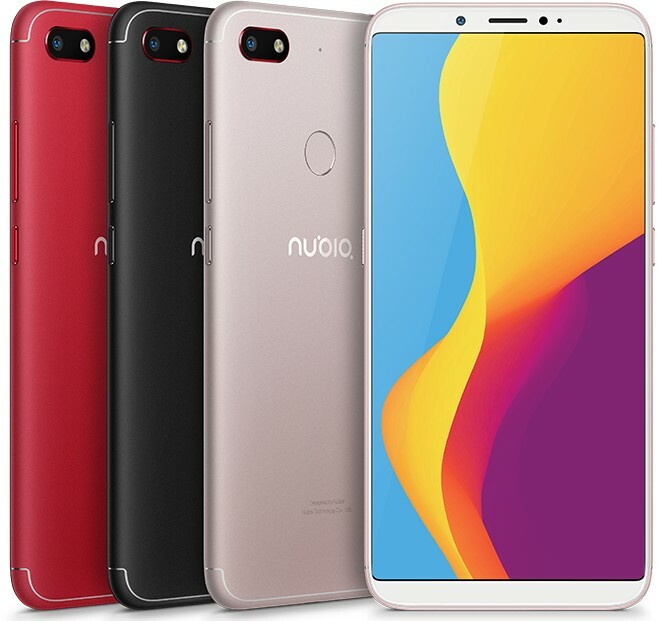 These are the highlights of the new ZTE Nubia V18 Android phablet in a quick succession: Qualcomm Snapdragon 625 processor, 4 GB RAM, 64 GB internal storage, 6.01-inch display with 2,160 x 1,080 pixels, 8 MP front camera with f/2.0 aperture, 13 MP main camera with LED flash and f/2.2 aperture, rear-mounted fingerprint reader, hybrid dual-SIM slot, 4,000 mAh battery, as well as Android 7.0 Nougat with Nubia UI 5.1 on top. For the Chinese market, the price tag of this handset is excellent: CN¥1,299 (precisely US$205 right now). The color choices are red, rose gold, and black. In China, deliveries will start on March 28 and those interested can already place their orders. Sadly, we have no information about the international availability of this handset, but it is very likely that the ZTE Nubia V18 will remain exclusively available in China.